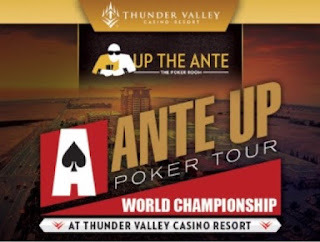 Registration has closed on the third and final flight in the midweek $100,000 Guaranteed $260 buy-in Action8 and the board shows an amazing 236 total entries. 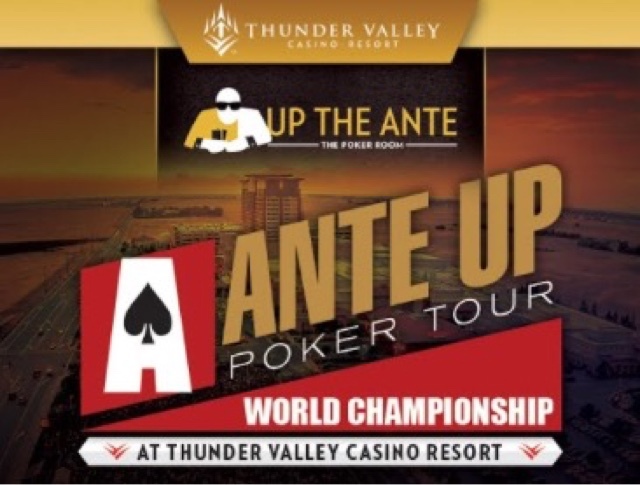 This - combined with the 154 from Day 1A last night and 186 from Day 1B this morning - pushes the total field size to 576 entries and a prize pool of more than $125,000. The full PayTable is going to post shortly. Day 1B just concluded, so final chipcounts for those players is also due soon. Play tonight ends when the field is down to 18 players who bag-n-tag to come back Wednesday at 5pm for Day 2 and play down to a winner. Players finishing tonight in 24-28th place are cashing for $375. Players finishing tonight in 19-23rd place are cashing for $450.